♦ Fantastic Sugar Skulls. 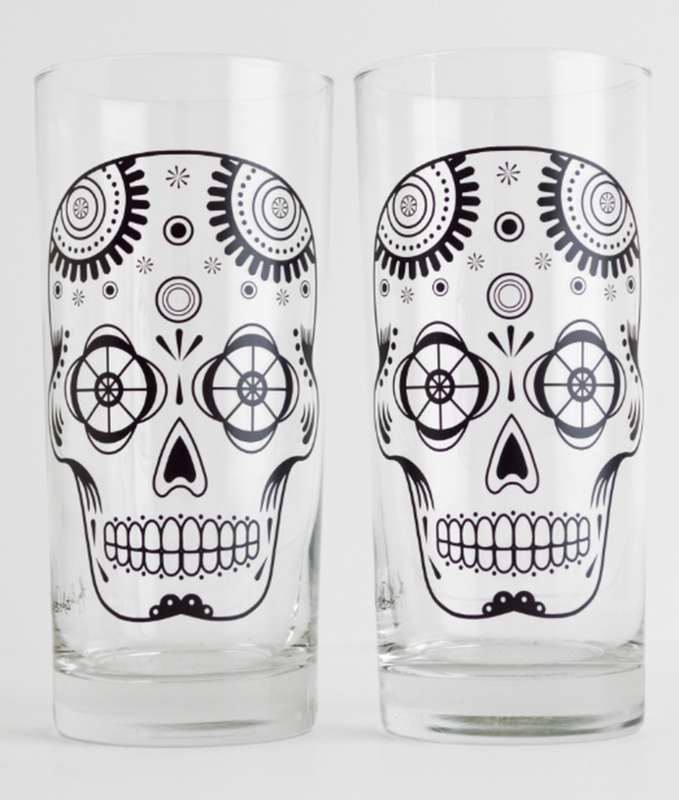 Black Sugar Skull glasses, perfect for everything from water to beer. 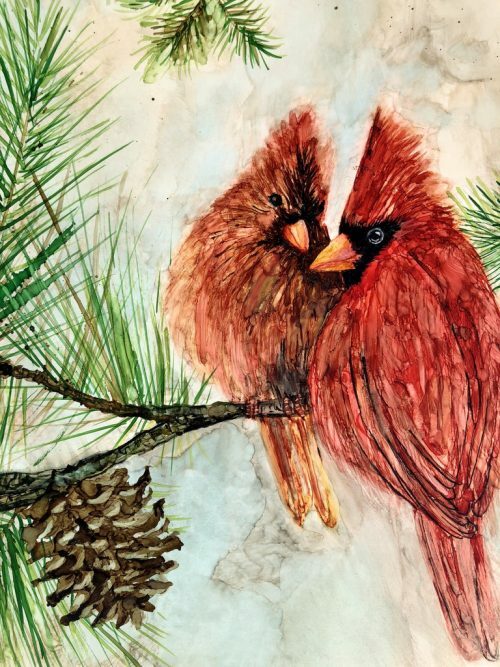 These everyday glasses are functional works of art to enjoy with friends.